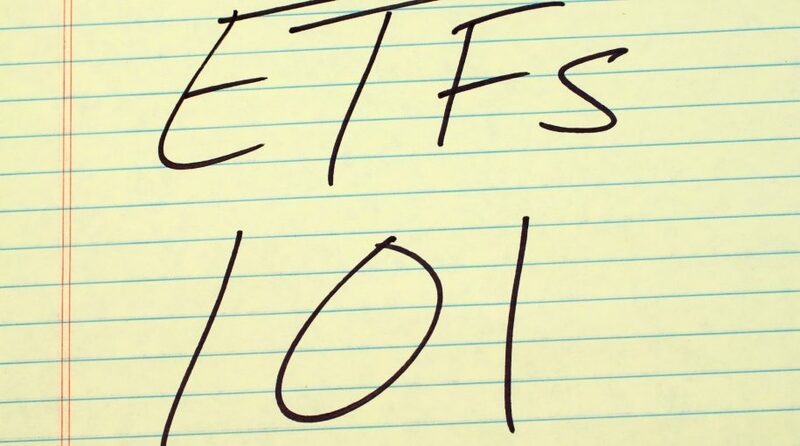 You are at:Home»Leveraged & Inverse Channel»Leveraged ETFs Explained – Are They Really A Good Way To Earn Money? Just like an individual stock, an exchange-traded fund (ETF) can be bought and sold freely via an exchange. This dynamic ability gives traders the option to make quick intraday trades to seek a profit. Traders can also take advantage of leveraged ETFs in order to capitalize on the short-term momentum of a specific ETF. What is leverage and how can an investor incorporate leveraged ETFs into his or her portfolio? If an investor is betting that a specific sector or stock will go down, he or she will have to short that stock or group of stocks. Furthermore, shorting stocks are typically bought on margin, meaning the investor will have to borrow the money from the broker–known as leverage. With an inverse ETF, an investor can be bearish without having to buy the securities on margin. If an investor does wish to leverage a trade, there are leveraged ETFs available that allow investors to amplify their returns by multiples of 1.25, 2 or 3 times, depending on the ETF product. The amount of leverage will depend on how aggressive the trader wants to get. Investors who are new to leveraged ETF trading can opt for lesser leverage to test out the waters. An ETF tracks an index, bonds, commodities, currencies, or a mix of various asset classes. Like stocks are shares or fractional ownership of a company, the ETF owns underlying assets and divides ownership of those assets into shares that can be bought and sold on a major exchange.